SBS Roofing Systems are hybrid two-ply systems that are applied in rolls that overlap the edge of the previous roll. 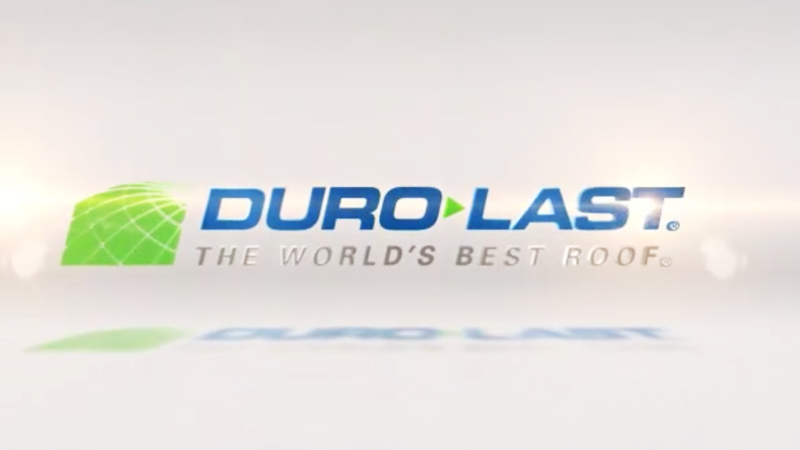 Benefits include: durability, weather resistance, ease of repair and flexibility in extreme climate conditions. Is it time to replace your flat roof? We offer high quality and warranted flat roofing services that will last. 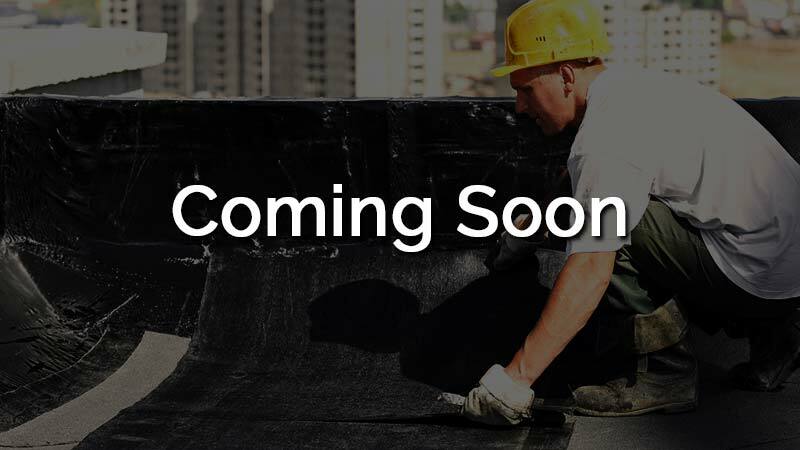 Entrust your flat roof with the Greater Toronto Area's #1 flat roofing contractor. Contact us today to get started. If viable, a flat roof recovery is a great alternative to a full tear-off. Continuing to use existing insulation and replacing only what is needed creates less manufacturing waste, minimizing the overall cost of the flat roofing project. Flat roof leaks? 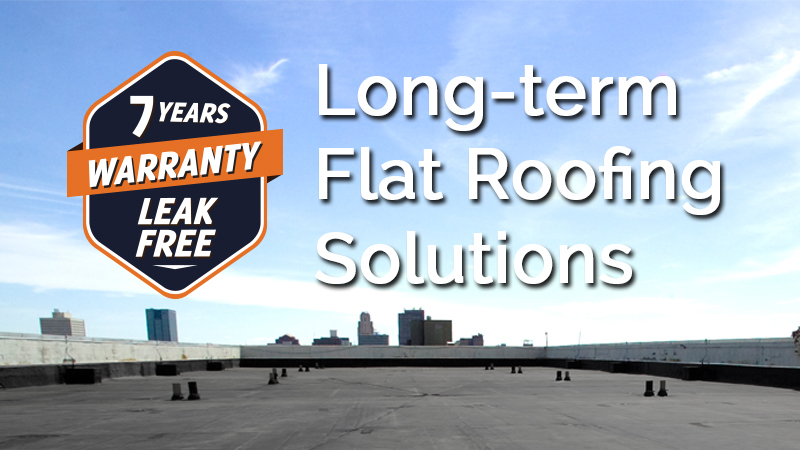 Give yourself some time to start setting aside funds for when a flat roof replacement is required with our flat roof repair services. We restore and reinforce flat roof functionality and prevent overall damage to the flat roof over time. We offer infrared flat roof inspections that allow us to locate sub-surface moisture and specific areas of the roof that have been affected. With our flat roof inspections, there is no guessing. In a flat roofing emergency, you can rely on us to help. We standby 24/7 to assist you in case of a flat roofing emergency. 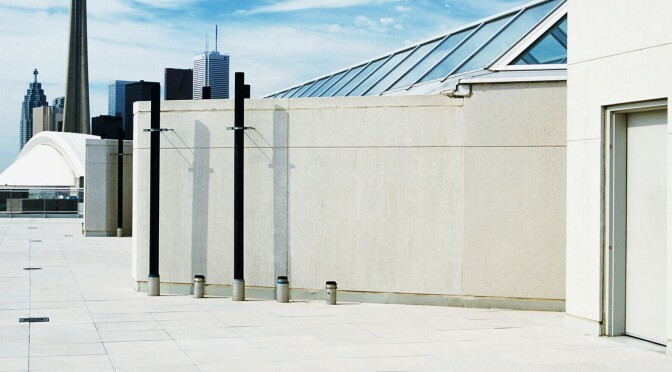 For emergency flat roof response, do not hesitate to call 416-238-6668. We provide lasting residential flat roof replacement, recovery and repair services. 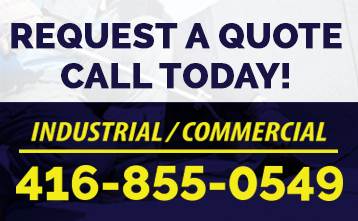 If you have questions or are in need of a flat roofing solution for your home, give us a call. We install roof-top equipment such as HVAC, packaged units, compressors, ducting, antennae, cameras and more. PVC Roofing Systems are single-ply membranes that are known as the first "cool roofing system". Benefits include: chemical and fire resistance, reflectivity, energy efficiency and ease of maintenance. Built-Up Roofing Systems (Tar & Gravel) are multi-ply systems that are reliable if properly installed and maintained. 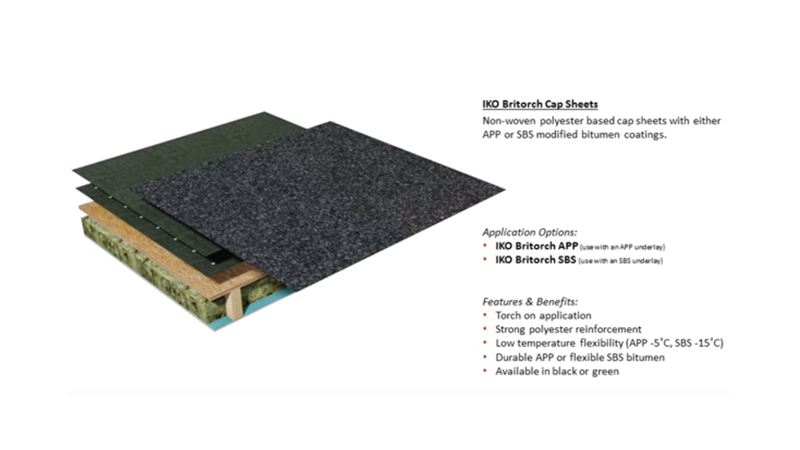 Benefits include: multi-layer protection, thermal performance and fire/wind uplift resistance. Every roof is constructed for the purpose of keeping out the rain, cold or heat. This requires a watertight roofing system and insulation to match. However, it seems very often that watertight roofing system are rarely the case. Flat roof leaks and moisture problems result from compromised roofing systems and can cause ongoing problems and headaches if not dealt with in a timely manner. The following is a list of essential elements that all flat roofing systems possess, essential areas that require extra attention to detail when performing a flat roof inspection, repair, or replacement.